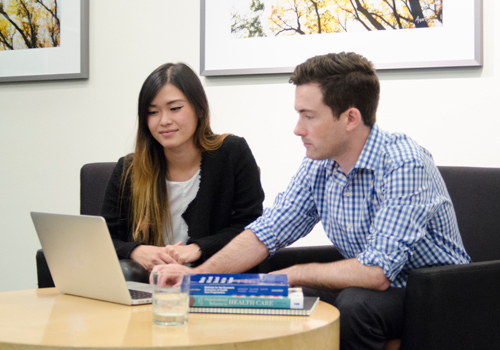 This fall, graduates from the Faculty of Medicine are setting out on the next stage of their journeys as healthcare professionals and researchers in a wide range of fields. Explore their stories and discover how they’re making a difference in communities across British Columbia and beyond. Meet UBC physical therapy graduates in all corners of the province. 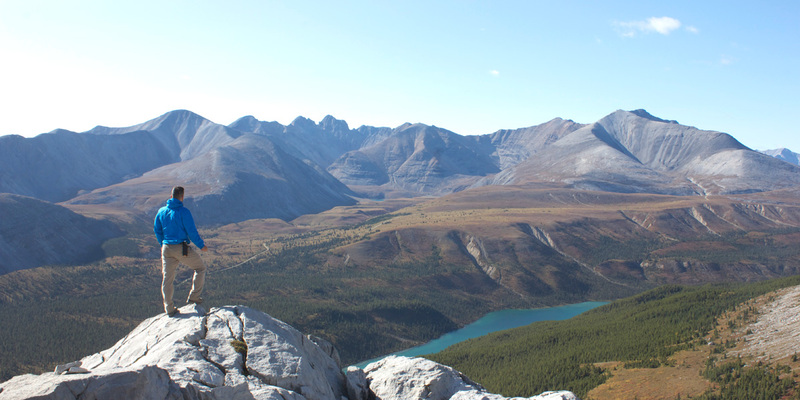 Why UBC physical therapy graduates from the Northern and Rural Cohort are embracing rural practice. 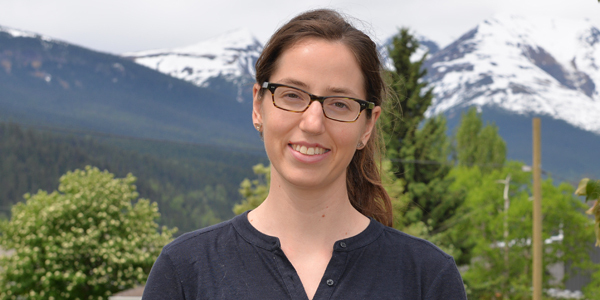 Josina Rhebergen has been working as a physical therapist in Smithers, B.C. since she graduated from the Northern Rural Cohort in 2015. Here, she shares memories from her time in the program and reveals why she decided to practice in a more rural region. 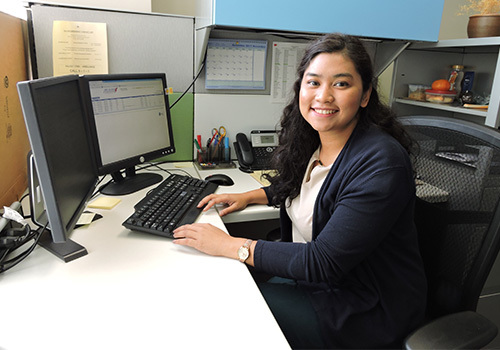 Master of Health Administration graduate Sylvia Xia finds patient shadowing can improve outcomes for all. 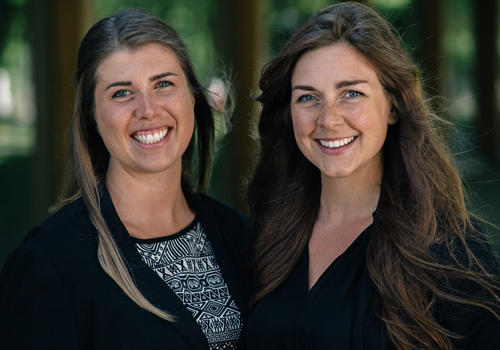 Master of Occupational Therapy graduates, Melanie Tait and Kendall Miller, explore how mindfulness can help people with mental health and substance use issues. Pinky Hapsari, a recent graduate from the School of Population and Public Health, examines young people’s expectations of cannabis use and discovers open and honest discussion is needed.